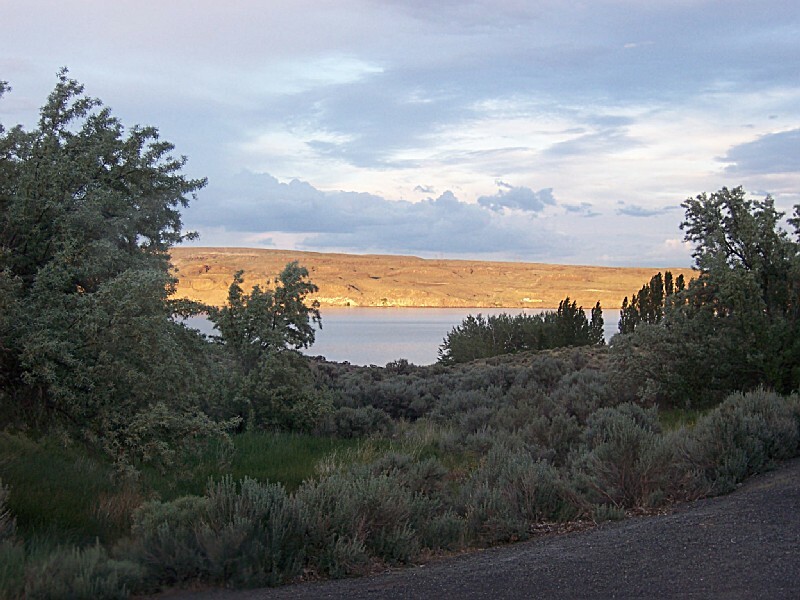 Ginkgo Petrified Forest State Park is a 7,470-acre park with year-round camping at Wanapum recreational area. 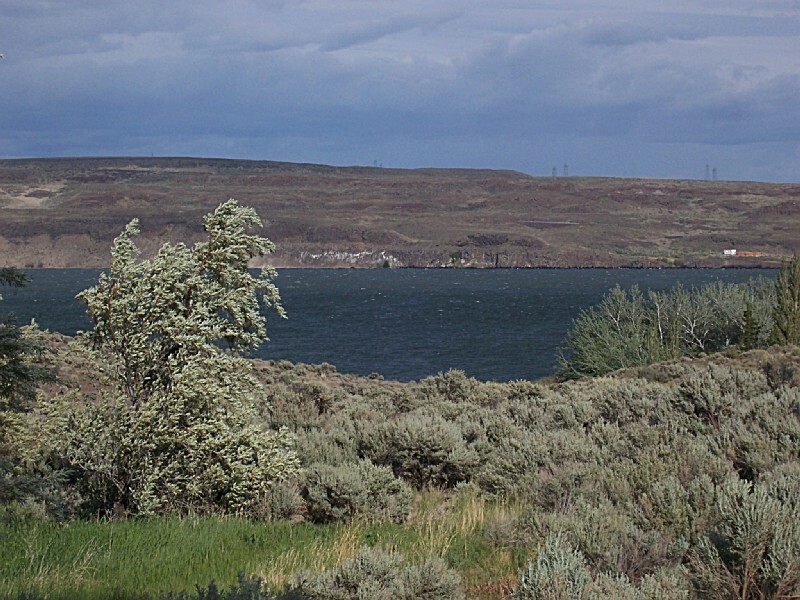 The park features 27,000 feet of freshwater shoreline on the Wanapum Reservoir on the Columbia River. Petrified wood was discovered in the region in the early 1930s, which led to creation of the park as a national historic preserve. 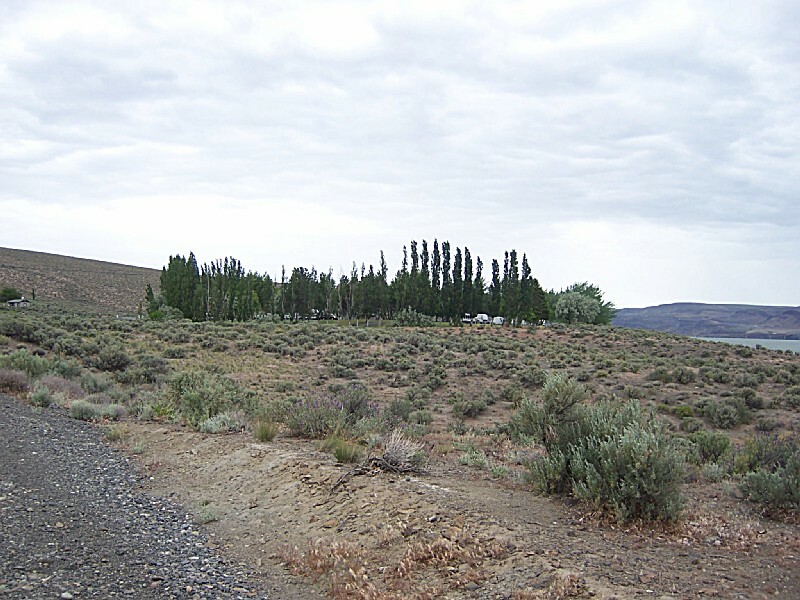 Ginkgo Petrified Forest is a registered national natural landmark. It is regarded as one of the most unusual fossil forests in the world. 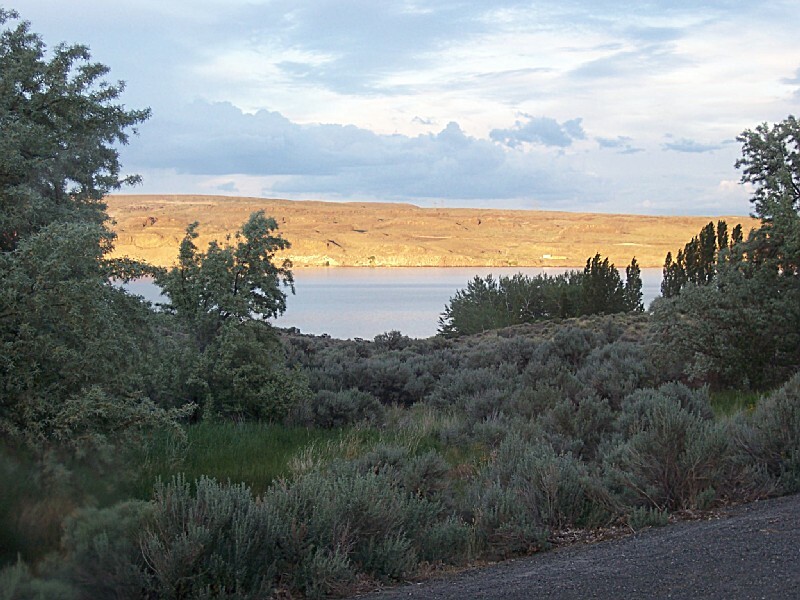 Camping at Wanapum:Check-in time: 2:30 p.m.Check-out time: 1 p.m. Quiet hours: 10 p.m. to 6:30 a.m. The park was set aside as a historic preserve when remains of a fossil forest were unearthed during highway construction in the 1930s. Petrified wood from many different trees are common in the area, but specimens of petrified Ginkgo are rare. Many buildings on the premises owe their origin to the work of the 1930s Civilian Conservation Corps. 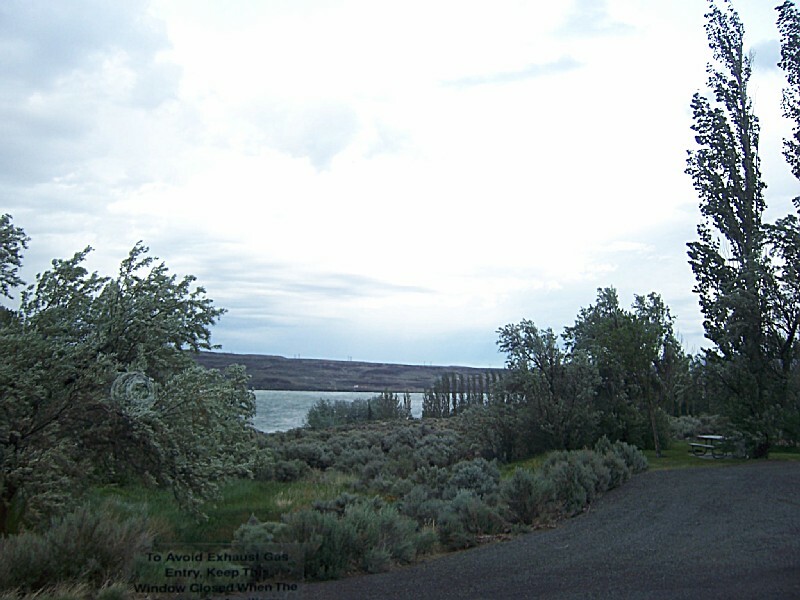 The Wanapum recreation area has 50 utility sites and two restrooms. All sites have full hook-ups. Maximum site length is 60 feet (may have limited availability). Tenters are allowed to use the sites but must pay full fee. To reserve a campsite for dates between May 15 and September 15, call (888) CAMPOUT or (888) 226-7688. Check-in time is 2:30 p.m., and check-out time is 1 p.m. Quiet hours are from 10 p.m. to 6:30 a.m. Engine-driven electric generators may be operated only between the hours of 8 a.m. and 9 p.m.Length of stay: You may stay up to ten consecutive days in any one park during the summer; the stay limit is extended to 20 days between Oct. 1 and March 31. Most services are available within 30 miles of the park. There is one watercraft launch with two ramps in the park. A daily watercraft launching permit and a trailer dumping permit is available at the park. Annual permits also may be purchased at State Parks Headquarters in Olympia, at region offices, online, and at parks when staff is available. There are 57 unsheltered picnic tables, available first-come, first-served. 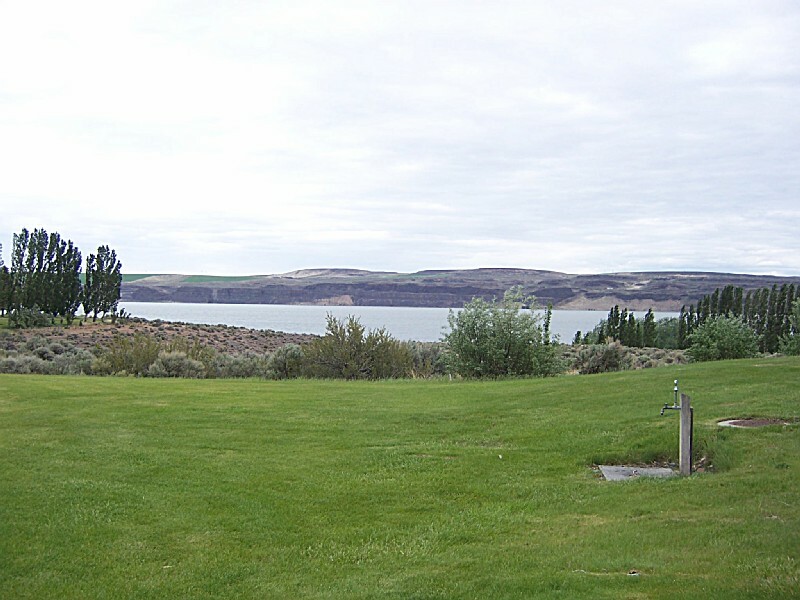 The park is heavily used during Gorge concert season, and fills early on weekends. The park features an interpretive center. Hours vary with the season. Group tours are available for a fee and by advanced appointment only. 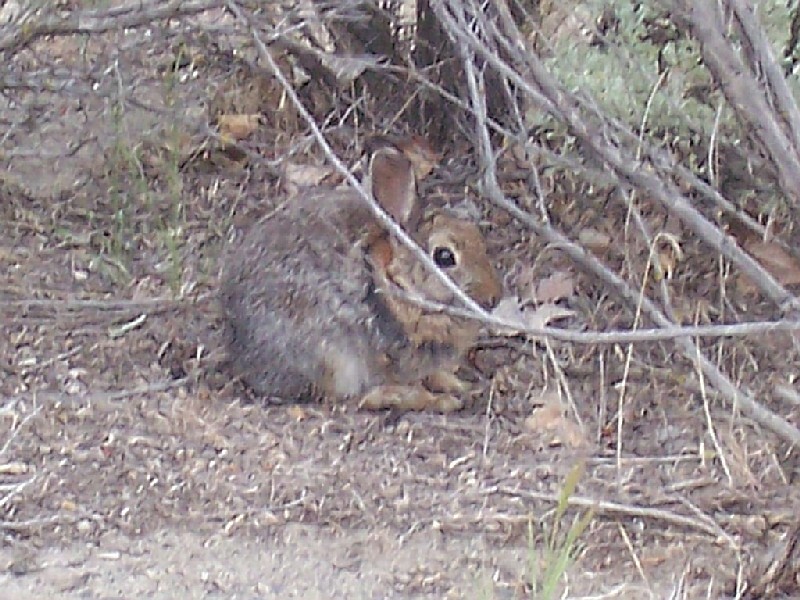 For information, call the park at (509) 856-2700. I went during the summer and it was awfully hot. There were pieces of logs underneath the ground that are caged. I felt screwed over. Visited here a couple times with my family when I was a young kid and it was always fun. I never went to the Ginko S.P. 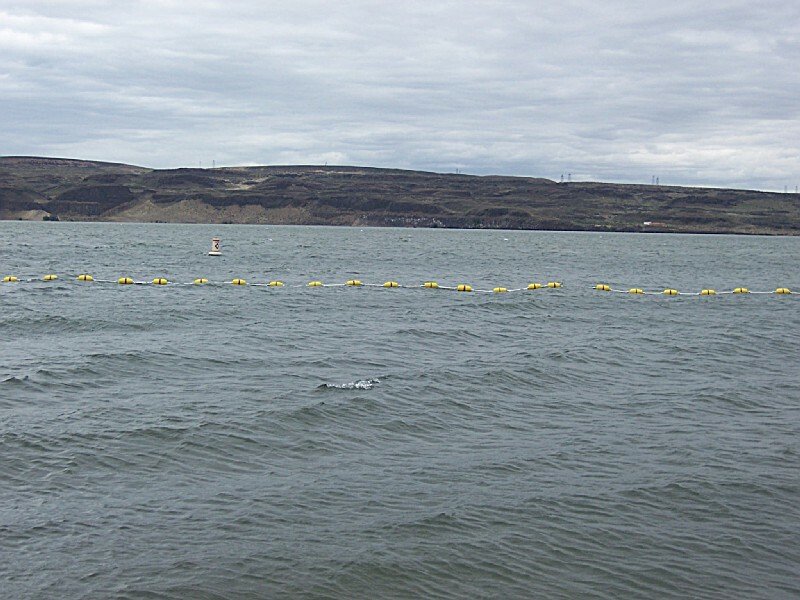 but we went to the Wanapum recreation area quite often. 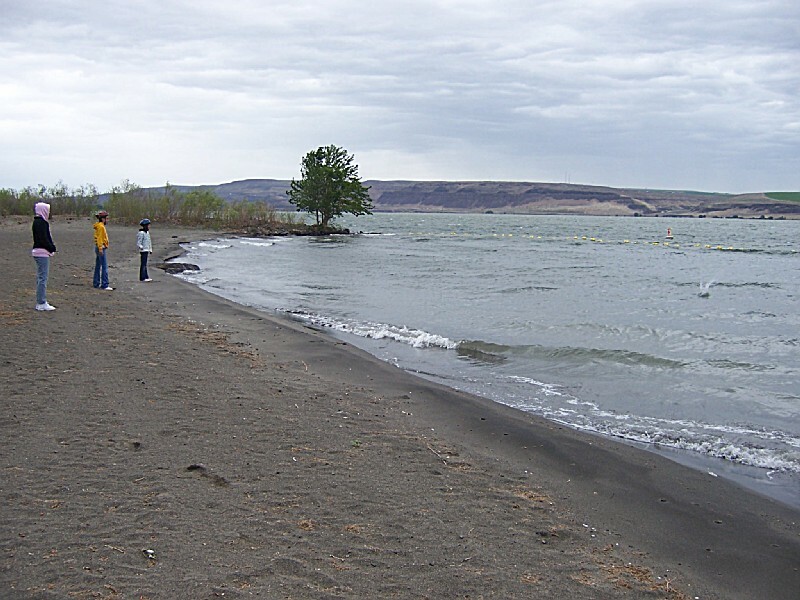 There is a small beach there for swimming, picnic tables, big, tall trees, and great views of the Columbia River. It was awesome, had a fun time and I learned alot. I am looking forward to going back again. 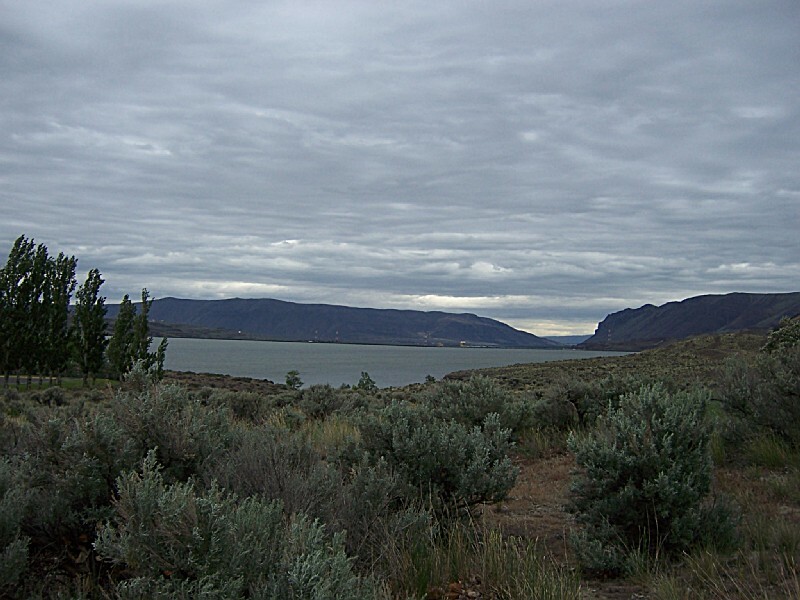 Located appoximately 30 miles east of Ellensburg, Wash., on the Columbia River. 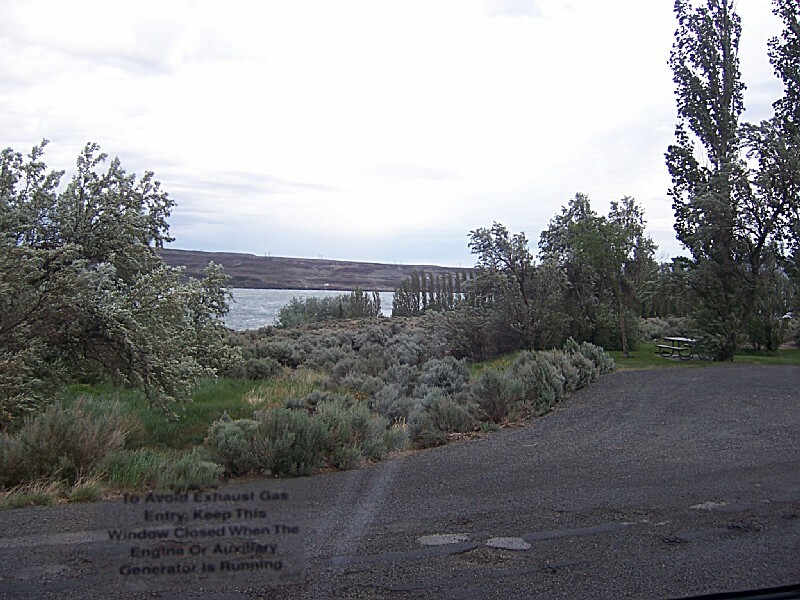 From east or west on I-90: Wanapum recreation area: Take exit #136. Follow signs south on Huntzinger Rd. three miles to the park entrance. Ginkgo Interpretive Center: Take exit #136 north through Vantage one mile to Ginkgo.